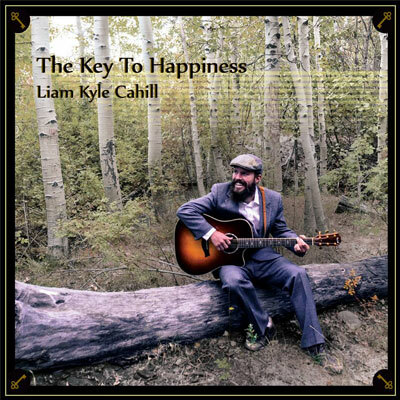 The acoustic-inspired artist, Liam Kyle Cahill has released his album “The Key to Happiness”. The album features thirteen tracks including “Like a Tomb”, the latest single and video release. 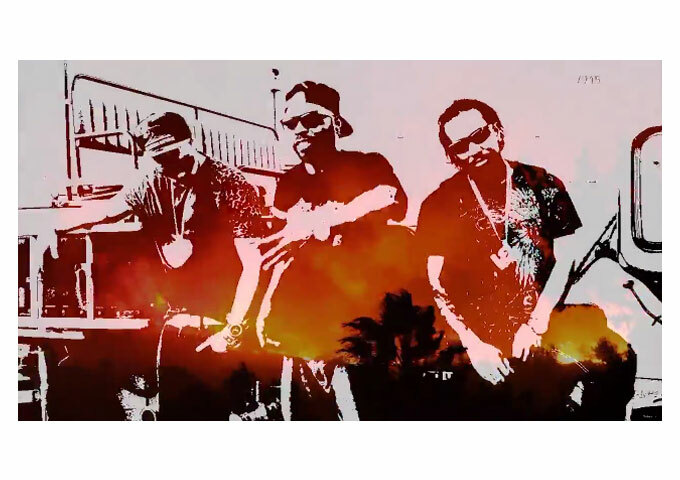 The making of “The Key to Happiness”, was achieved through the power of an Indiegogo campaign where he raised $10,000 with the help of his growing U.S. fan-base. Now, Cahill is taking his dream and doing his part to give back. For the release of “The Key to Happiness”, Cahill has joined forces with other Reno-based businesses to raise money for local entrepreneur, Nikos Theologitis, who is battling cancer a second time. As Cahill says, “The Key to Happiness is bringing people together for a good cause. I chose ‘The Key to Happiness’ as the name of my second album because I think it’s something relatable. Everybody is striving for their own personal happiness and everyone experiences letdowns from time to time. I don’t pretend to have any answers or ground-breaking revelations, but it’s that vulnerable and honest pursuit of happiness that brings meaning into our lives,” said Liam Kyle Cahill. The 13-track album which was recorded with producer/engineer Tom Gordon at Imirage Sound Lab, is full of motivational beauty, hope, and happiness, with some brilliantly sublime one-liners packed into each lyric sheet. The album is perfect for almost every setting. Be it relaxing in the evening or driving down the highway. Cahill blends full amplified arrangements with his traditional folk style to produce a superb album. 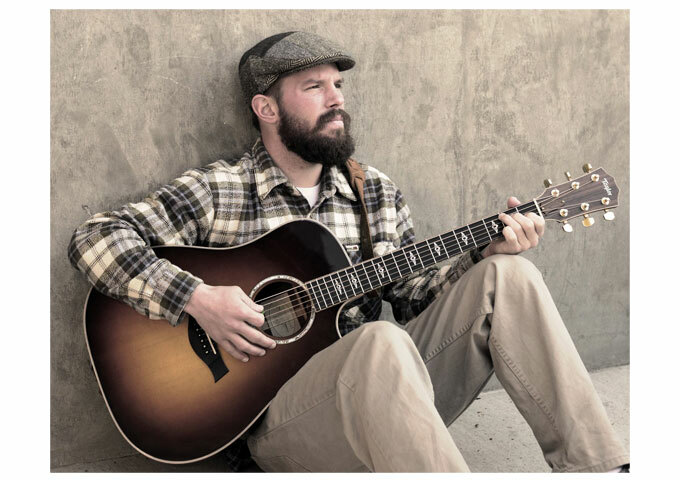 His style has progressed since the 2012 EP, “Ode to Wisconsin”, from traditional singer-songwriter folk to the technical superiority Cahill exhibits on this alternative-folk album. You can hear obvious Dylan influences in the musical composition, while the full-on production and grittier delivery, provides a much more immediate impact on the listener. There isn’t one bad song on the “The Key to Happiness”, from the amazing opener “Like A Tomb” to the perfect closer “Life Before Death”. In between, there are many excellent tracks blending acoustic and electric worthy of mentioning. My personal favorites include, “One Spark”, “Backbone”, “Sunrise”, “I’ve Known Rivers” and “My Sweet Anagram”. All throughout, the acoustic guitar and powerful voice remain, but the added instruments used in turn, give the album a more atmospheric feel than Cahill’s previous efforts. Liam Kyle Cahill has always been very straight-forward in his musical styling’s – never leaning towards anything artificial or contrived. But the fear of his songs being overwhelmed by ‘too much music’ soon faded after listening to the first few tracks on the album. The sound is smooth, atmospheric, and heartfelt. The varied and ‘electric’ orchestrated portions fade right in; they’re used as an effective enhancing tool, rather than simply to make the music seem trendily cool. Simply put, Cahill has managed to create not just a collection of songs, but a mood, delivering a distinctive set of uplifting emotions. If you’re tired of music without meaning, then pop this into your player, and let this album change all that. “The Key to Happiness”, is a perfect introduction to Liam Kyle Cahill for those unfamiliar with this talented singer/songwriter. Those who are already familiar with his work should already own this album. If you don’t, you are doing a great disservice to yourself and to your appreciation for Cahill’s talent. Please do yourself a favor, and get this album now! 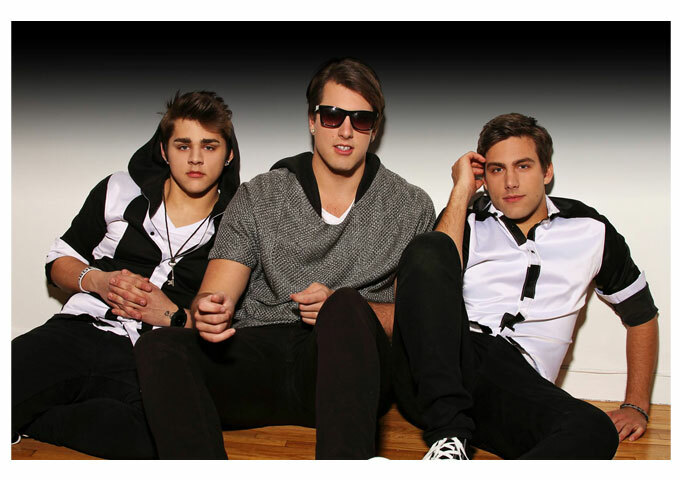 Reverse Order: “Set Me On Fire” Finds An Infectious New Direction!